It's Friday. We have survived another week. Now it's time to get ready for our Super Bowl partay. 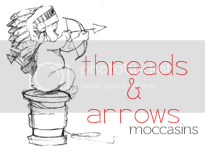 But before I leave to go grocery shopping, I'll share with you one of Coffee and Cashmere's newest sponsors, Threads and Arrows. 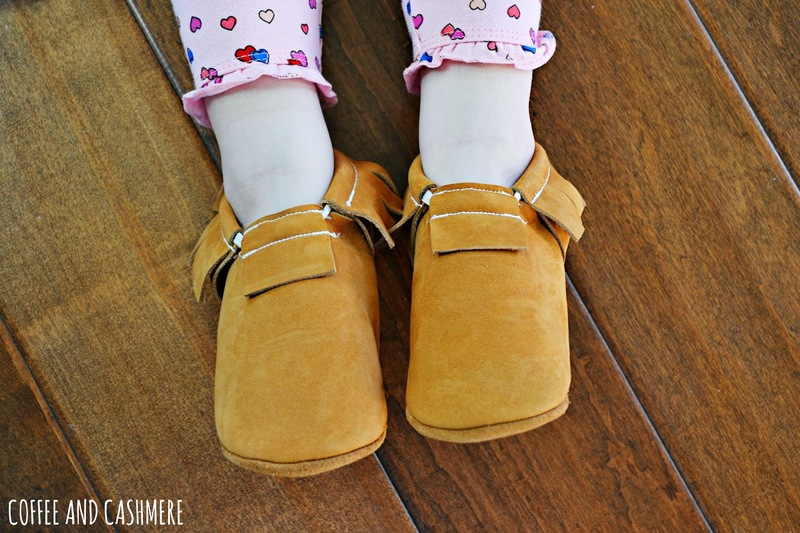 Threads and Arrows is an Etsy shop that consists of the most adorable and affordable moccasins for the youngsters. 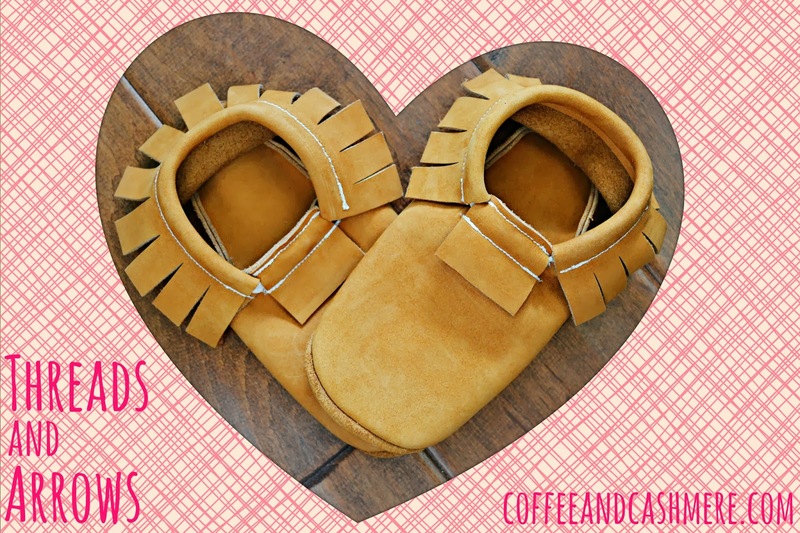 Sure, there are other brands of moccasins out there, but some of their prices are pretty steep. 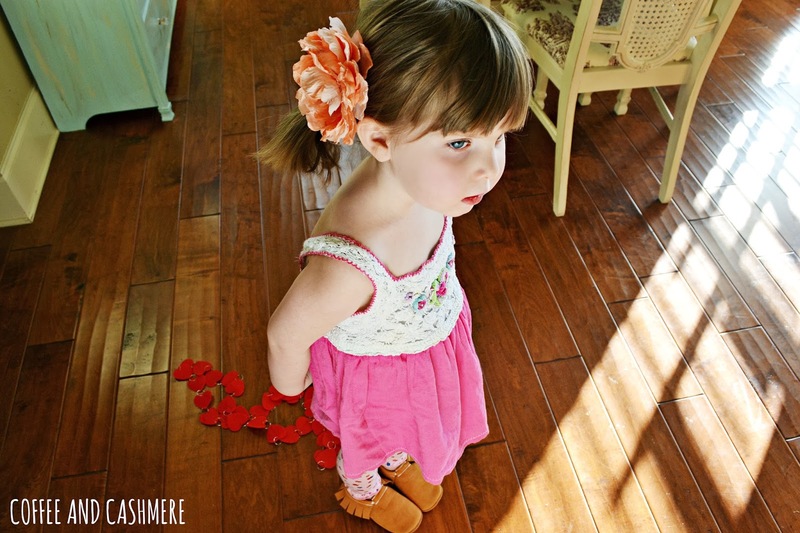 Who can keep shelling out $50 + dollars every few months when your child's feet decide to do some more growing? Not this stay at home mommy. 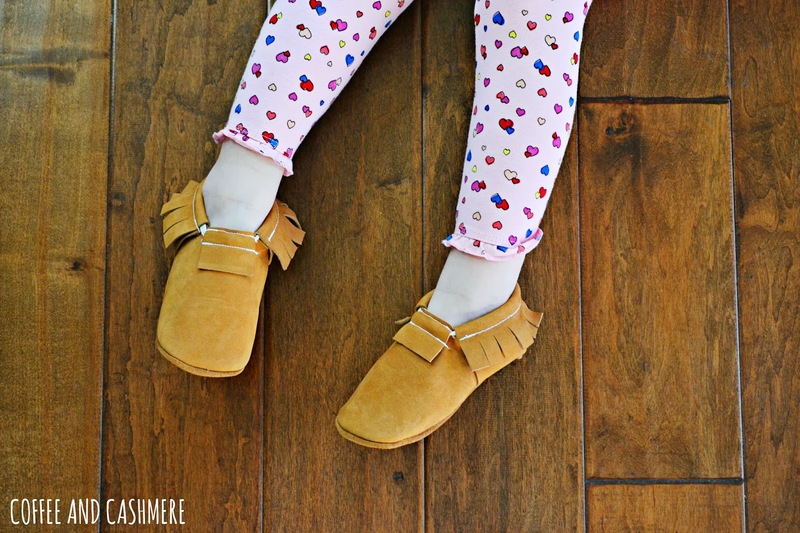 Anystopgrowingrightnowkid, Threads and Arrows moccasins are only around $24 dollars a pop! 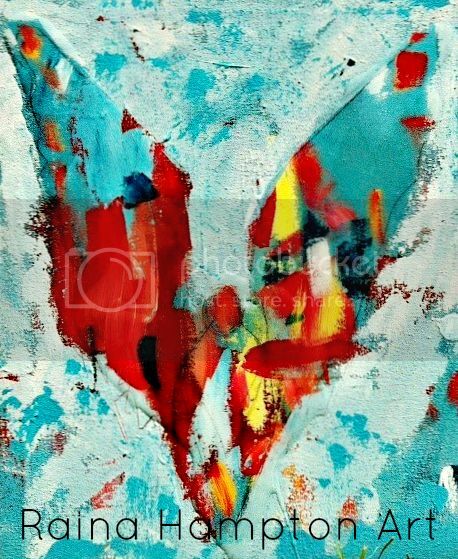 And they come in some amazing styles and colors! 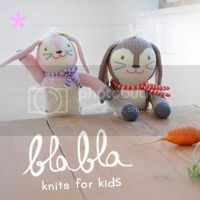 These guys are super well-made and are easy to put on wiggly fee, too. 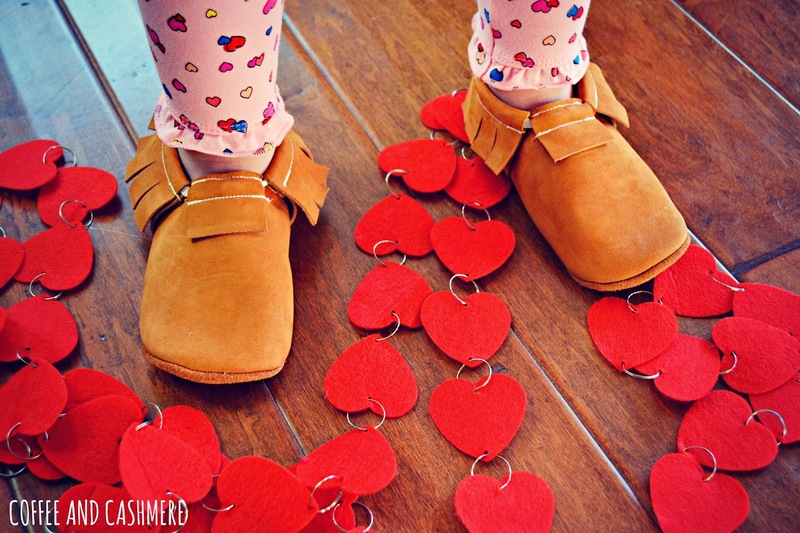 My favorite part is that all the bottoms of the moccs are made from suede. That means they will hold up way longer with the walking tots. 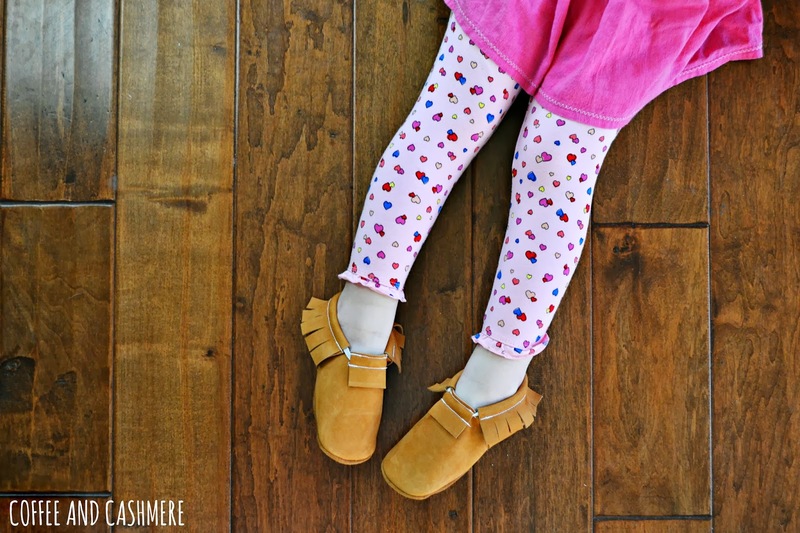 Something about a tiny-sized human in moccasins gets me every time. Every. Single. Time. 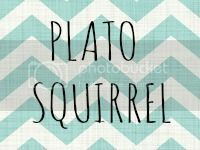 Please always check out my awesome sponsors on the right side of my blog. I only work with the coolest of cool. 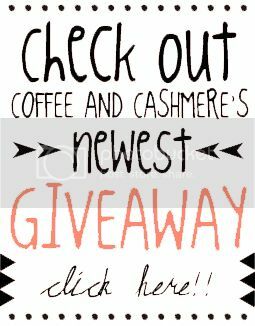 If you'd like to advertise your business on my blog, shoot me an email at jade@coffeeandcashmere.com.